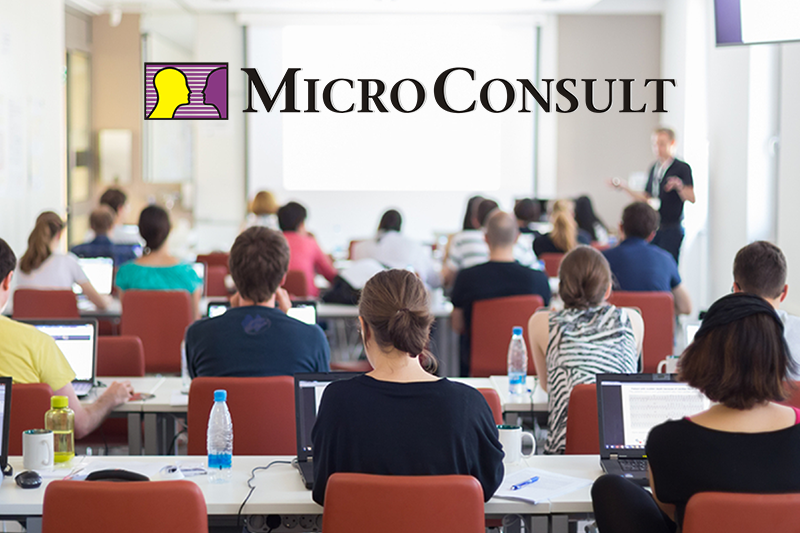 Percepio’s European training partner MicroConsult in Munich, Germany, offers an extensive 4-day course in RTOS architecture and programming. The course, aptly named “RTOS Mechanisms and their Application in Runtime Architectures for Embedded and Real-time Systems”, covers a broad range of topics. Practical programming exercises are thrown in throughout the course, leading students through the development of an RTOS-based measurement device application. The next course takes place 16-19 April; if that’s too soon there will be at least two more opportunities in 2018 and two in the spring of 2019. UPDATE: the class in April is now fully booked but there are still seats left for the next class, in July.